SNEAK PEEK! COMING SOON ... Excellent Heritage, Classic Color Combo and Final Edition. This one has it all! Stunning Bright White Final Edition GW with excellent two-owner heritage (always in the western or southern regions of the U.S.). Rust-free, glossy and gorgeous. 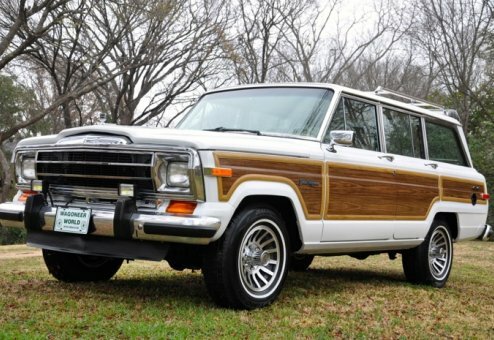 This Jeep runs like a top with a fresh rebuild of the orignal engine, full Wagoneer World high-end repaint and our full Wagoneer World mechanical and cosmetic reconditioning. 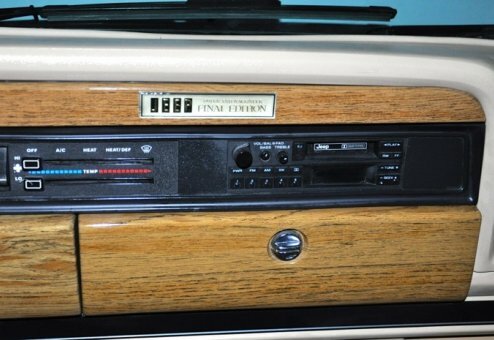 Cold AC, minty inside and out. A top-notch Final Edition that you won't want to miss!.